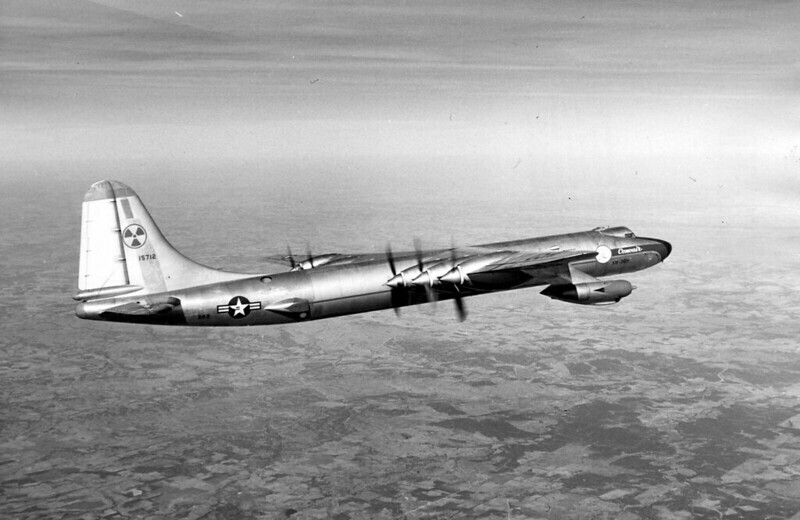 During the height of the Cold War, the US Air Force sought to produce the ultimate doomsday weapon—a bomber that could not only deliver atomic weapons, but which would use nuclear-powered engines. 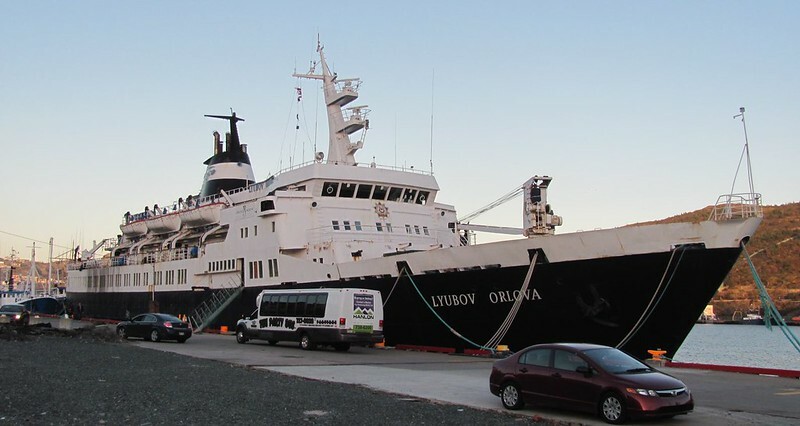 Once a luxury cruise ship in service with the Soviet Union, the Lyubov Orlova ended her days as a derelict floating, completely empty, in the North Atlantic Ocean. For some reason, “serial killers” seem to be mostly an American phenomenon. 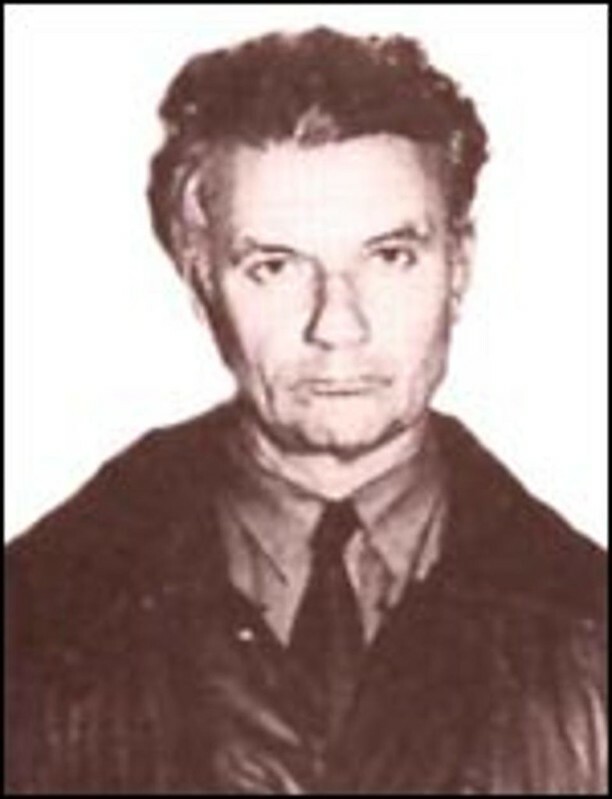 But there have also been serial killers in other countries, and one of the most brutal was in the Soviet Union in the midst of the Cold War. 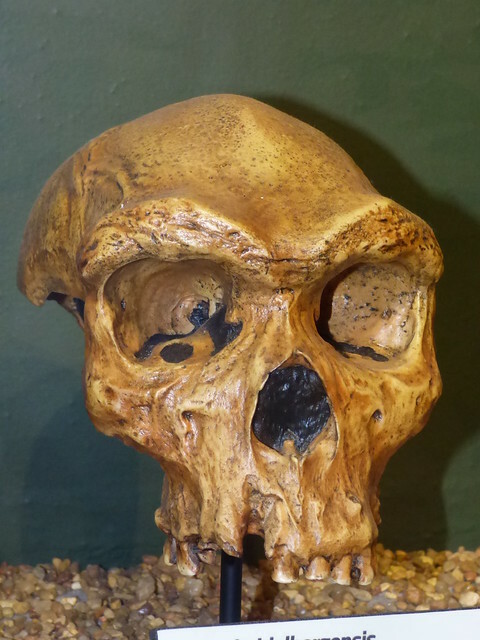 The Denisovans, one of our early human relatives, are known only from a finger bone, two teeth, and the ghostly remnants of their DNA inside our own genome. 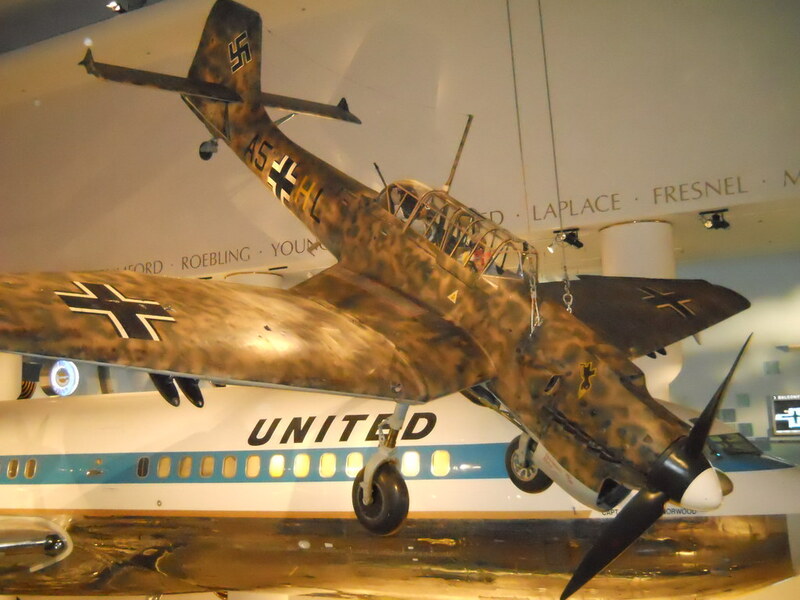 The Stuka dive bomber is a familiar icon of the Nazi Luftwaffe. But its actual lifetime as an effective combat airplane was limited because of its deficiencies in design.